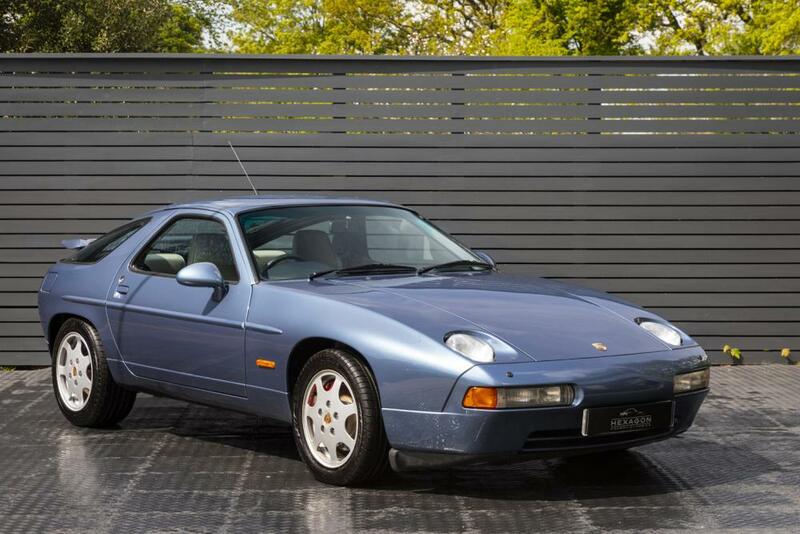 A very rare manual example of the Porsche 928, this GT provides a real opportunity to purchase one of the last remaining low mileage examples of Porsche’s flagship model. It distinguished itself from its peers by advanced technology and material throughout. The 928 GT variant had a powerful 330 BHP 4,957cc DOHC V8 engine, factory sports suspension, twin tailpipes, and sports modification handbrake and steering wheel, including the new style front & rear bumpers and rear wing which gave the car a cleaner, sleeker look. The true class of this car is only fully revealed on close inspection of the interior, with its sumptuous materials and ergonomically conceived layout. The driving experience can only be described as superb. 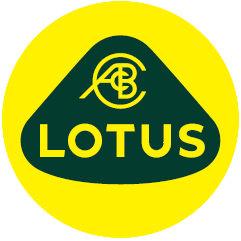 The shape of the seats ensured relaxed posture on longer journeys and perfect lateral support for fast cornering. Supplied new by AFN Ltd Porsche London, the vehicle was delivered to its first owner in Scotland. Presented in immaculate condition, this Porsche 928 GT has 19 service stamps, MOT history, and an excellent history file. With healthy collector interest in all the Transaxle Porsches, this vehicle offers a great way into 928 GT ownership. It will be supplied complete with a comprehensive 12-month warranty.